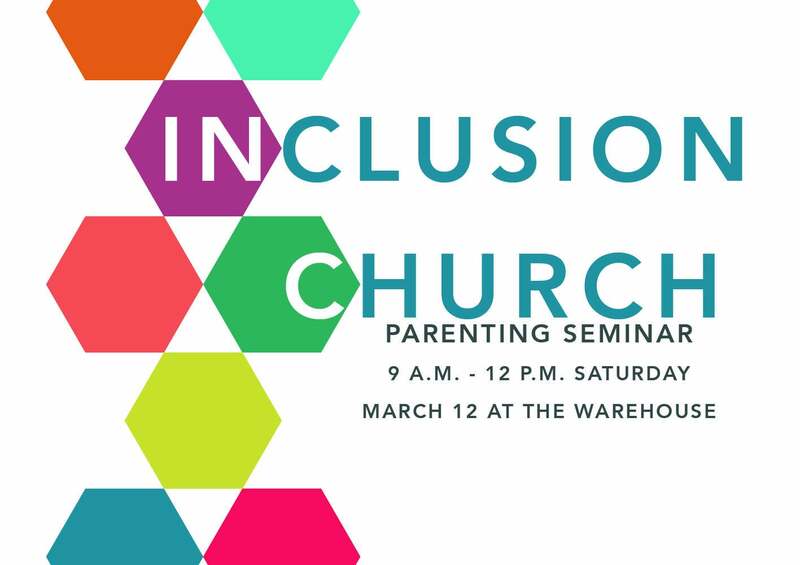 Inclusion Church is a parenting seminar that will equip parents to instill value into their children and help them discover where they belong. 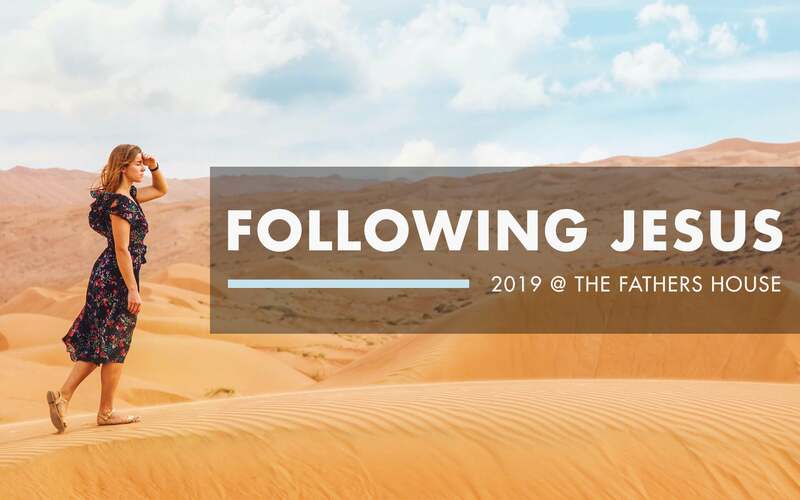 This seminar will be led by Jeff and Shawna Fox, associate pastors from Mesa, Arizona, who have seven children ranging from ages 14 to 28. Join us on Saturday, March 12, from 9 a.m. until 12 p.m. at the Warehouse as we learn practical tools to increase our confidence as parents. The cost is $20 per family. Childcare is provided. Please register below and pay at the door.